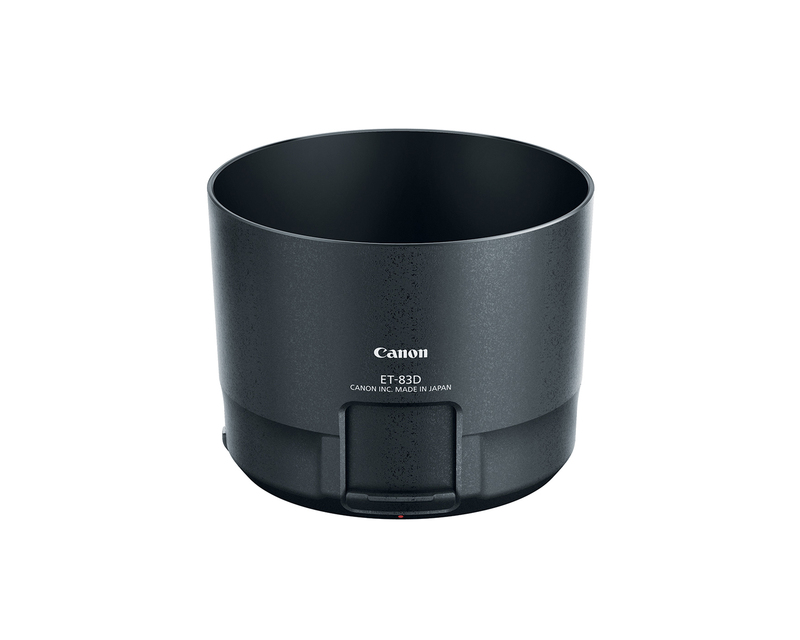 Canon U.S.A. 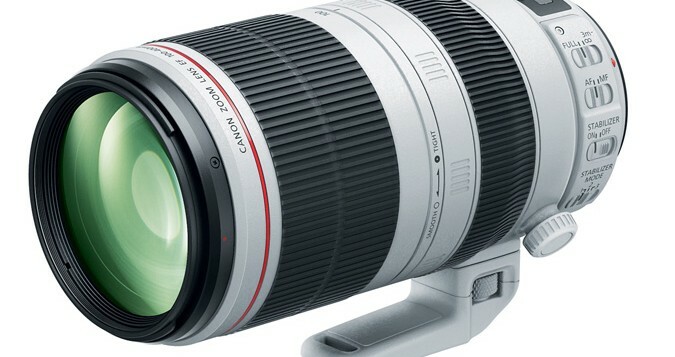 Introduces New Super-Telephoto Zoom Lens, The Compact And Highly Mobile Canon EF 100-400mm f/4.5-5.6L IS II USM | SHARPEN - Photography News, Business, Art Happenings, Equipment Reviews, and more! 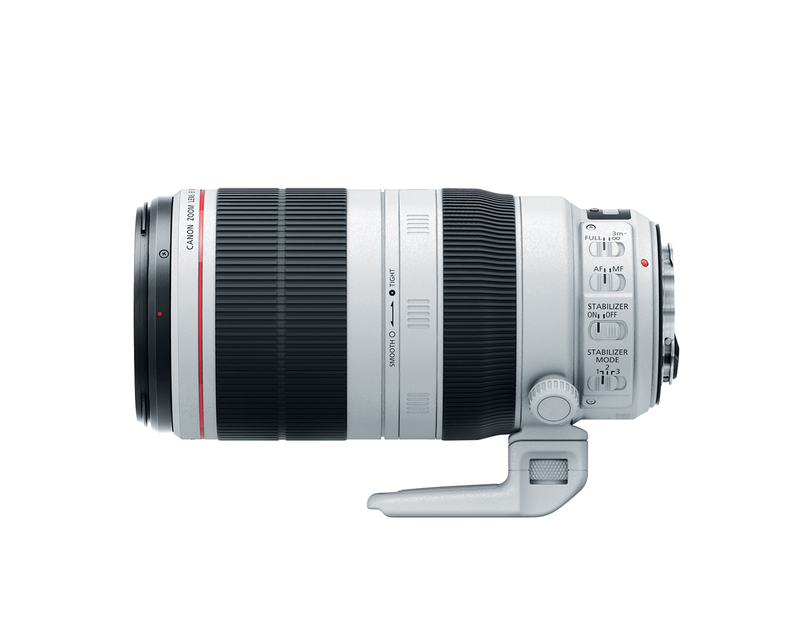 MELVILLE, N.Y., November 10, 2014 – Canon U.S.A., a leader in digital imaging solutions, today announced the highly anticipated Canon EF 100-400mm f/4.5-5.6L IS II USM lens, a second generation compact super-telephoto zoom lens featuring significant advancements in optical quality, image stabilization performance up-to-four steps, and rotating-zoom-ring design. 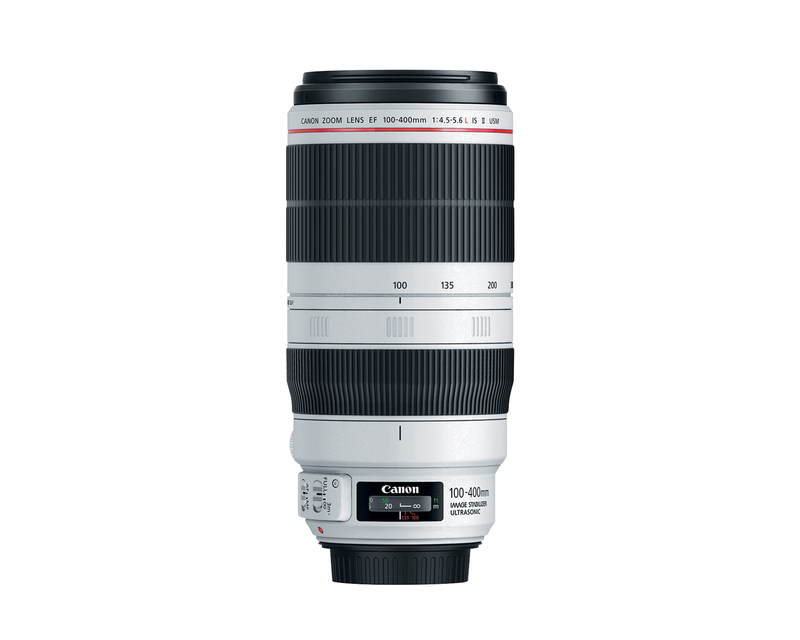 This new L-series super- telephoto zoom lens features Canon L-series weather resistance and rugged magnesium housing to meet the needs of wildlife and sports photographers or photojournalists working out in the elements. 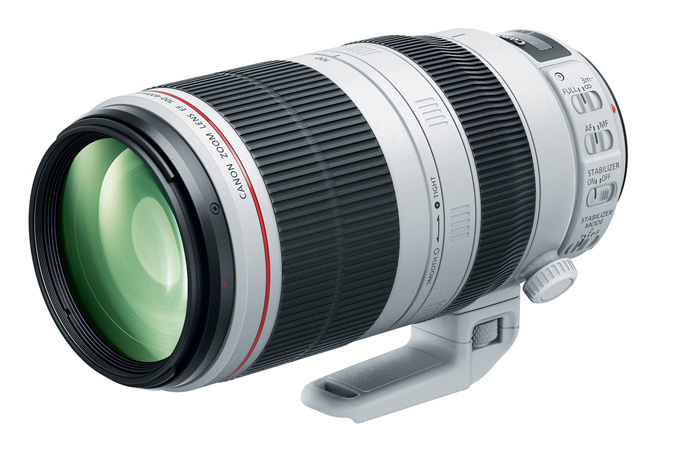 Fully compatible with all EOS cameras, the Canon EF 100-400mm f/4.5-5.6L IS II USM features a completely redesigned optical formula containing one Fluorite and one Super UD lens element – a combination unique to lenses in this focal range – to help deliver sharp images with high resolution and contrast. 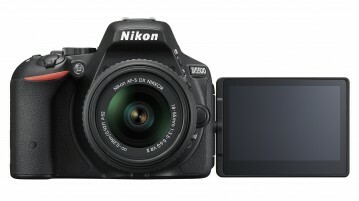 This combination of elements helps thoroughly suppress chromatic aberration throughout the entire zoom range. 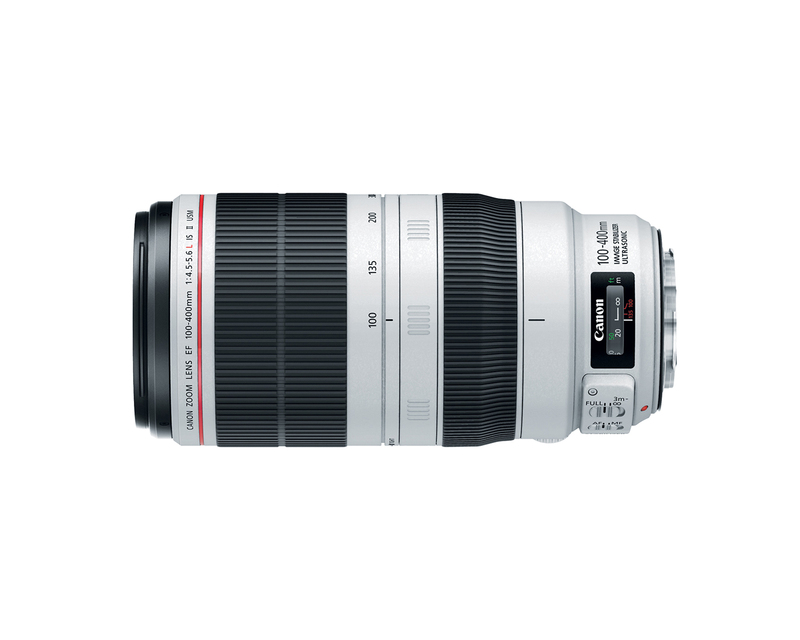 The Canon EF 100-400mm f/4.5-5.6L IS II USM features three Image Stabilization (IS) modes – standard, panning, and during exposure only. 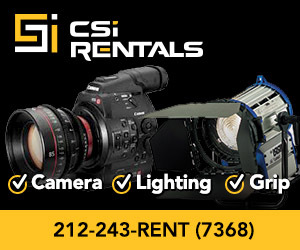 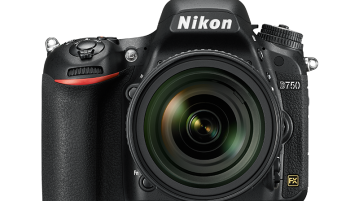 Each IS mode is individually engineered to help provide outstanding results in a wide variety of shooting situations, and all serve to satisfy the personal preferences of photographers based on the type of IS they desire. 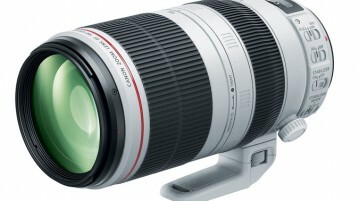 The optical IS provides up to four shutter speed steps of correction, increased from 1.5 steps in the previous model*. 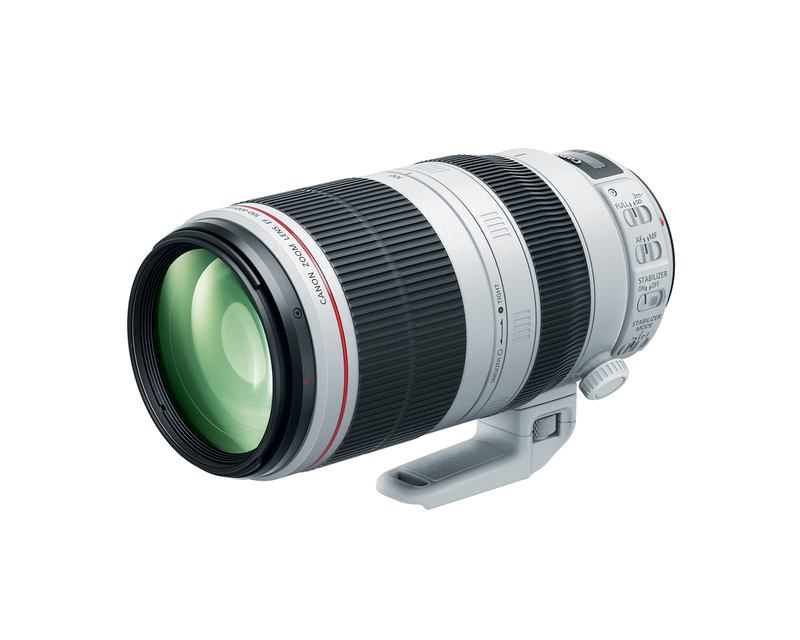 In addition, the Canon EF 100-400mm f/4.5-5.6L IS II USM features Canon’s newly developed Air Sphere Coating (ASC) which helps to reduce backlit flaring and ghosting significantly, as well as a 9-bladed circular aperture Electro-Magnetic Diaphragm that helps to enhance beautiful, softly blurred backgrounds.